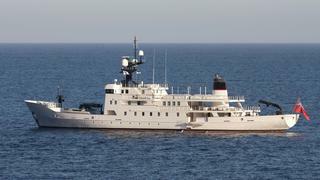 One of the world's largest explorer yachts,_ Nomad_ started life as Aussie Rules and was originally owned by professional golfer Greg Norman. 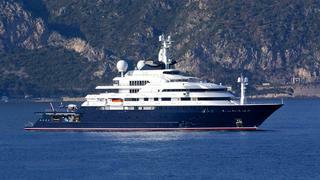 In 2004, she was sold to Florida businessman Wayne Huizenga, who extended the bridge deck to carry a helicopter. 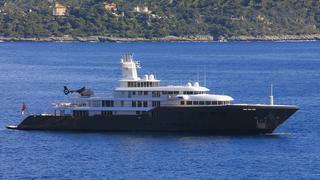 The iconic yacht Skat was built for the man behind Microsoft Excel — Charles Simonyi. 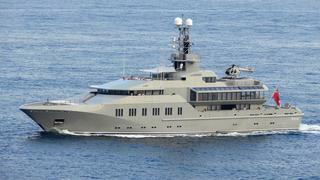 As with many of the world's largest explorer yachts, Skat has the appearance of a naval vessel, with its grey paint scheme and angular features. 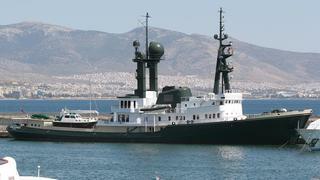 Enigma XK _was built in 1988 as _Norna, a tough Scottish Fisheries Protection Agency patrol vessel. 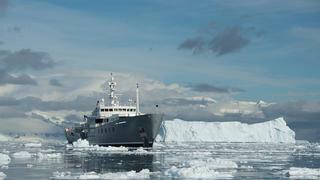 During her government service she patrolled the freezing waters of the North Atlantic for illegal fishing. 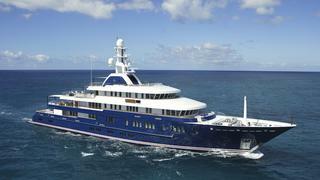 Named after a notorious wave off the coast of Fiji, Cloudbreak was built for an owner with a passion for heli-skiing and global exploration. 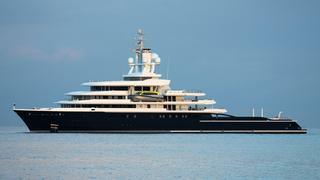 German yard Abeking & Rasmussen delivered this explorer yacht in 2016, having worked with designer Espen Øino to create her steel hull and aluminium superstructure. 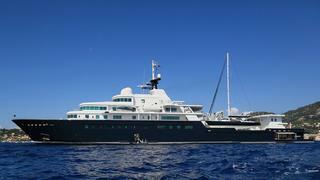 Her warm and inviting interiors by Christian Liaigre feature a superyacht gym, sauna and massage area. 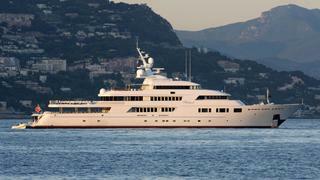 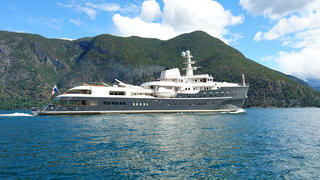 Measuring in at 72.5 metres LOA, she is 16th in our list of the world's largest explorer yachts. 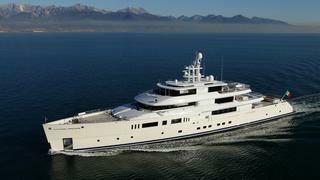 Picchiotti’s flagship, Grace E, is based on her Vitruvius series predecessors: 50m Exuma and 55m Galileo G. The yacht is a collaboration between Vitruvius Ltd, Philippe Briand and the Perini Navi Group. 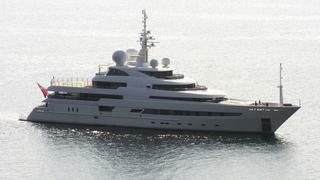 Northern Star, originally known as Project Scout, _was delivered to her owner by Lürssen in 2009. 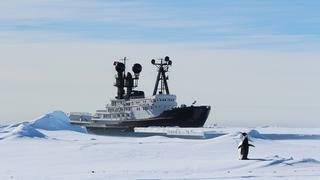 Having owned a previous smaller explorer yacht with the same name (now _Polar Star), the owner knew what he wanted when he ordered a larger version. 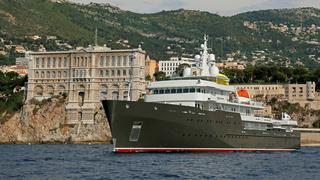 Built for oceangoing navigation, transoceanic passages and ice exploration, Yersin is to be used for research. 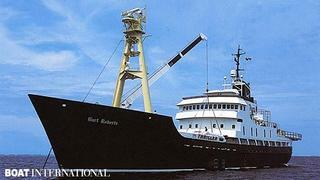 She carries several tenders to aid the campaigns. 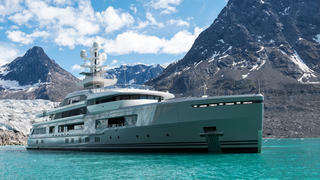 Andromeda is the product of collaboration between two Norwegian companies known for building offshore, commercial vessels. 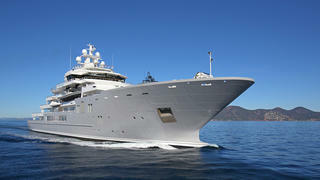 Commissioned by New Zealand businessman Graeme Hart, this explorer yacht is ready for any conditions. 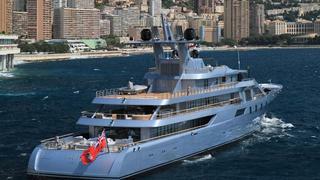 Specially designed to have a long-range, Andromeda is capable of carrying 30 guests to the furthest corners of the world’s oceans. 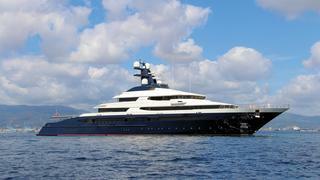 A helicopter pad and hangar as well as a custom 21 metre tender allows guests to explore the most out-of-reach places.